These tools are a collection of useful scripts to generate skeleton code. 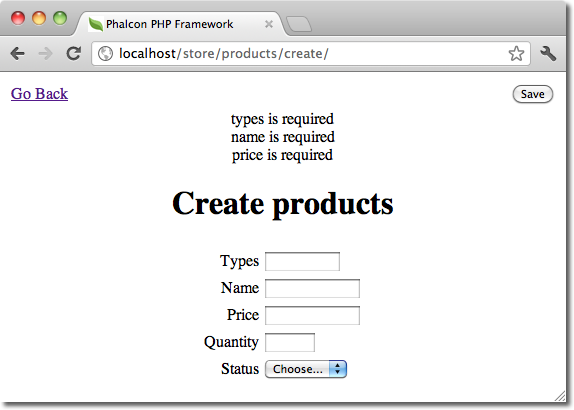 Core components of your application can be generated with a simple command, allowing you to easily develop applications using Phalcon. 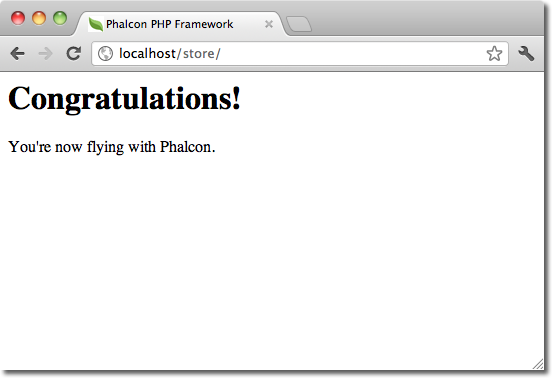 Important: Phalcon Framework version 0.5.0 or greater is needed to use developer tools. 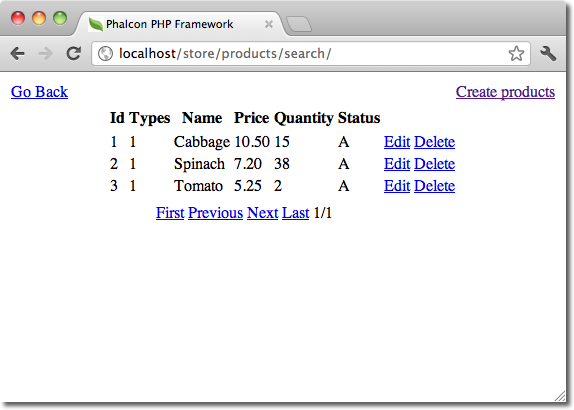 It is highly recommended to use PHP 5.3.6 or greater. If you prefer to use the web version instead of the console, this blog post offers more information. You can download or clone a cross platform package containing the developer tools from Github. The command “create-controller” generates controller skeleton structures. It’s important to invoke this command inside a directory that already has a Phalcon project. 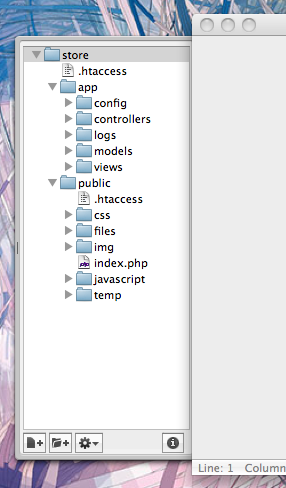 When a project is generated using developer tools. A configuration file can be found in app/config/config.ini To generate models or scaffold, you will need to change the settings used to connect to your database. There are several ways to create models. You can create all models from the default database connection or some selectively. Models can have public attributes for the field representations or setters/getters can be used. All table fields are declared public for direct access. By adding the –get-set you can generate the fields with protected variables and public setter/getter methods. Those methods can help in business logic implementation within the setter/getter methods. Scaffolding is a quick way to generate some of the major pieces of an application. If you want to create the models, views, and controllers for a new resource in a single operation, scaffolding is the tool for the job. The “create page” allows you to create products applying validations on the Products model. Phalcon will automatically validate not null fields producing warnings if any of them is required. After performing a search, a pager component is available to show paged results. Use the “Edit” or “Delete” links in front of each result to perform such actions. The screencast below shows how to integrate developer tools with the PhpStorm IDE. 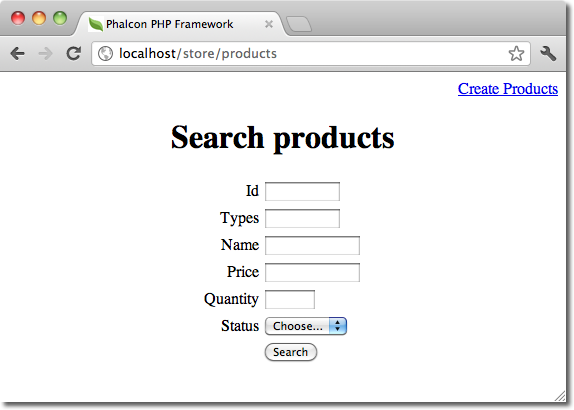 The configuration steps could be easily adapted to other IDEs for PHP. Phalcon Developer Tools provides an easy way to generate code for your application, reducing development time and potential coding errors.